It’s likely you’ve heard the advice to keep your essentials handy — but that doesn’t just mean packing an overnight bag with some clothes and your toothbrush. There’s a good chance you won’t get fully unpacked for several days, maybe even weeks. 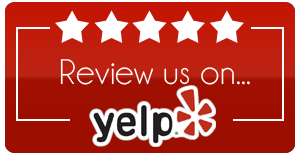 So you’ll want to consider all of the things you might need while you’re in limbo. Add to your overnight bag other essentials such as toilet paper, towels, first aid supplies, and anything else you think you might need in the first few days. Asking your friends to help you move: Worth it? So many movers, who do I chose? 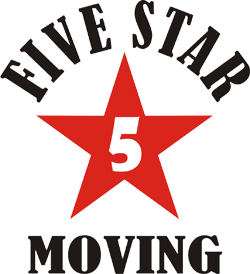 Copyright © 2017 Five Star Moving. All Rights Reserved.